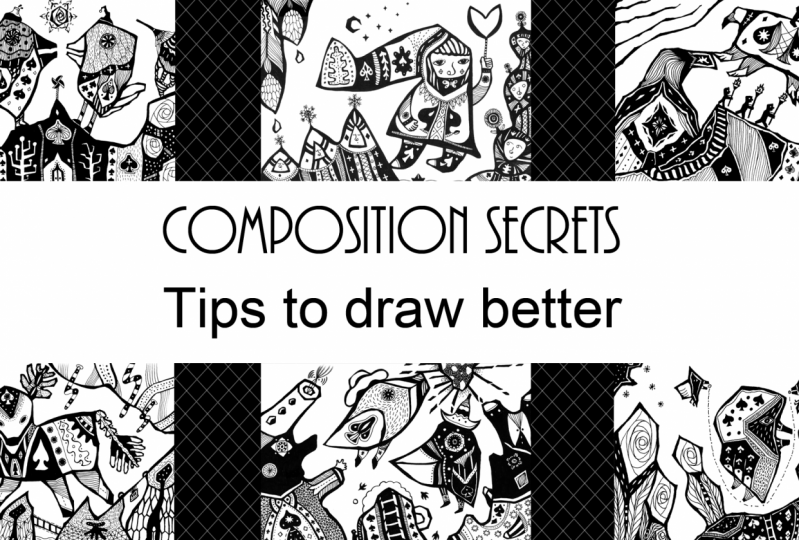 Let's learn some tips about composition that can instantly improve your art! 6 useful tips: You can benefit from them whether what art medium you choose. Clear examples and instructions: You will feel easy to utilize those tips. Extended questions: Questions are after each section that can help you explore further. Whether you are beginner or work on being professional, I try to cover all the useful tips that might help. It will be fun to explore these ideas in you art. So, let's get started!